One of the fast-growing areas of the bay for real estate development is the region between Bucerias and Punta de Mita, often referred to as the "North Shore" since it's the northern shore of Banderas Bay. At either end of this coastline are small, seaside towns, along with large, gated residential communities filling in, in between. The photo shown above encompasses all of the North Shore, stretching from the town of La Cruz at the bottom of the picture to Punta de Mita at the far end of the point and the top of the picture. Bucerias has been a favorite area for homeowners for many years, especially when Puerto Vallarta started getting too big for some, people started heading north. But real estate development has caught up here, too, with a number of large developments now situated between these two towns. Both Bucerias and neighboring La Cruz de Huanacaxtle have plenty of character and reflect the strong culture of Mexico. If it's Mexico you are looking for, you'll find it here more so than in neighboring Flamingos or further up the North Shore. The area has strong markets for both homes and condominiums for sale on the beach, hillside and in the towns. Bucerias homes tend to be older, featuring classic Mexican architecture, with some impressive home along the beach. 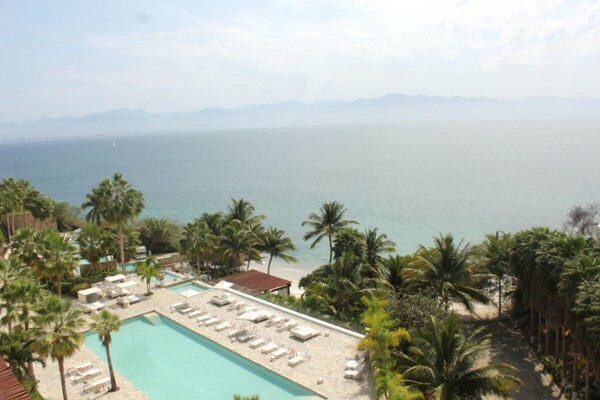 La Cruz features newer developments offering homes, but most new real estate development in both La Cruz and Bucerias is in condominiums for sale. The new Marina Riviera Nayarit adds a whole new dimension to this region with a state-of-the-art marina that will, in the near future, feature a Malecón, hotels, shops and condominiums built around its perimeter. Just outside of La Cruz development tends to be gated communities of single family dwellings or condominiums, along a rugged coastline with cliffs, coves, and small beaches, with enough elevation to provide spectacular views of the bay. From here until Punta de Mita we refer to the region as Costa Banderas. The first major home developer would be Real del Mar, followed by the condo development of Arena Blanca, and then the new mega development, just getting started, called Nahui. 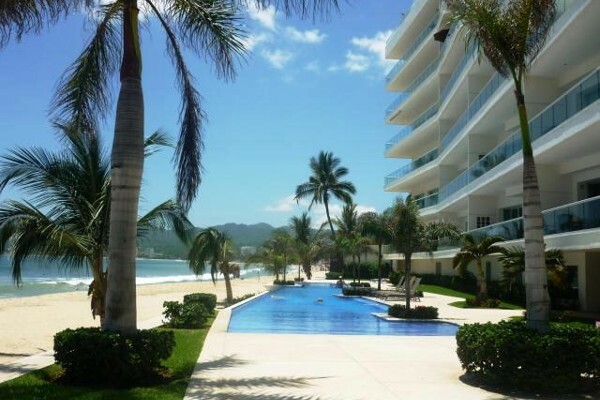 Nahui ends at Playa Destiladeras and from there starts another mega-development called Costa Banderas, which also features a number of smaller gated communities of homes, condominiums, and boutique hotels. 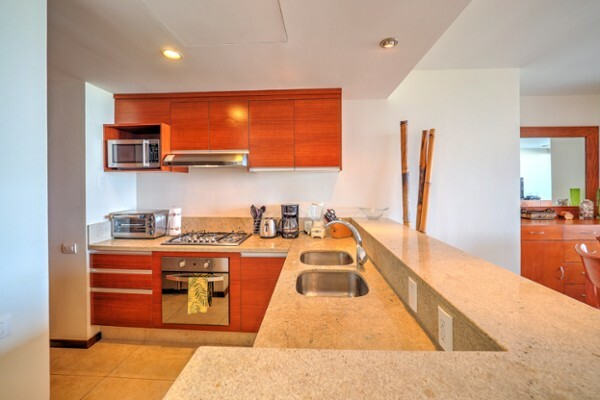 Popular developments are Los Veneros, El Farallon, Pontoquitos, and El Banco, with the newest and most modern being Bolongo, with its luxury condominiums and homesites, built around an impressive beach club. An interesting development situated in the middle of Costa Banderas but not a part of it is Punta del Burro. This development has been around forever, and for most of that time, it was made up of small homes and bungalows. That has changed now as owners with deeper pockets have moved in and built much bigger homes and improved the services, roads, and amenities. At the far end of the North Shore is Punta de Mita, anchored by the gated residential community of Punta Mita. 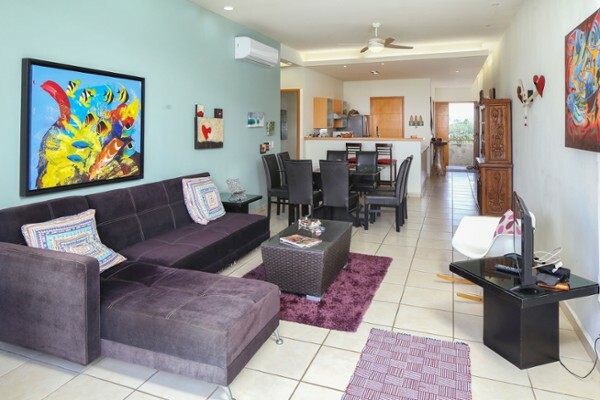 Punta Mita actually surrounds the small towns of El Corral del Risco and Emiliano Zapata (also known as El Anclote), where there are a few small condominium projects along the beach here, with reasonably priced homes and lots situated behind. Punta Mita is a high-end residential development built around two Jack Nicklaus Signature golf courses, featuring estate homes and condominiums on the beach, hillside and golf course, along with the Four Seasons and St. Regis luxury hotels. Small town living in Bucerias, La Cruz, and El Anclote. Major high-end developments along the far north shore such as Costa Banderas, Litibú, and Punta Mita. Once away from the small towns, becomes a bit isolated, very private. Features many of the regions finest homes. Public golf at Litibú and private golf at Punta Mita. Spectacular coastline, with beaches and ocean cliffs. Easy access to ocean and the Las Marietas islands from Punta de Mita. Excellent marine facilities at Riviera Nayarit marina. Shopping in Bucerias, but not much heading west to Punta de Mita.